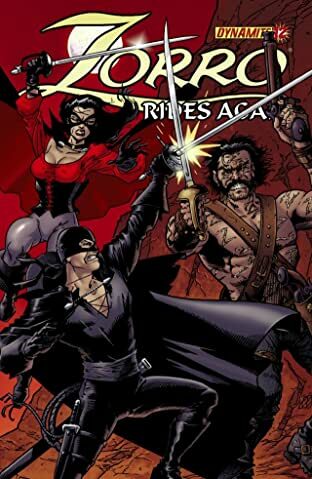 The one and only Matt (MAGE, GRENDEL) Wagner returns to conclude his epic story of Zorro! 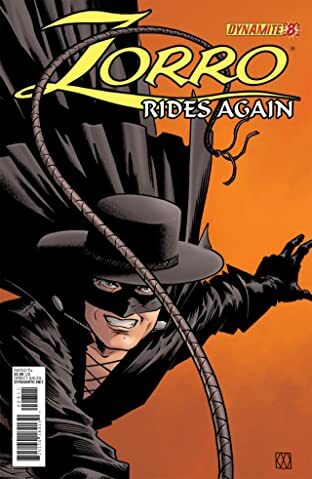 We return to the story as Alejeandro de la Vega finds out that his son, Don Diego, is pulling double-duty as Zorro. 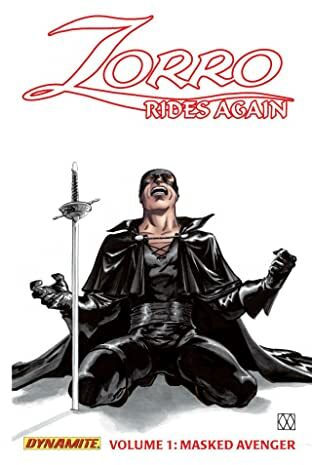 How will this affect Zorro's continuing crusade against the alcalde of Los Angeles, Luis Quintero? 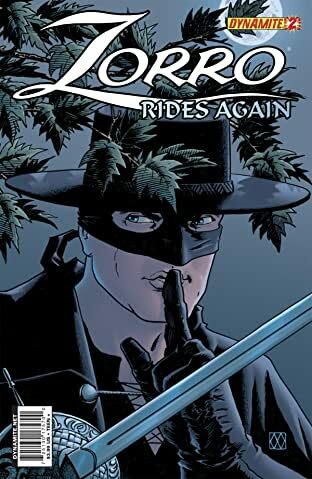 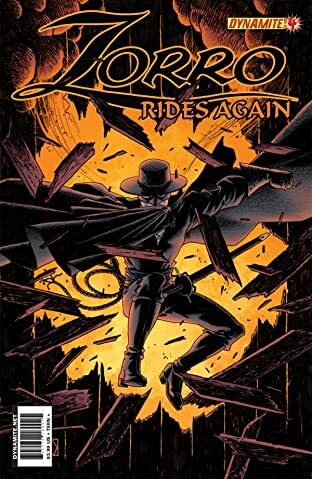 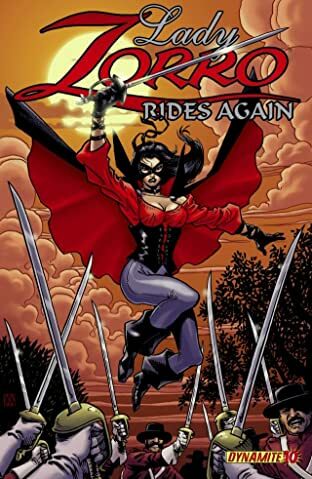 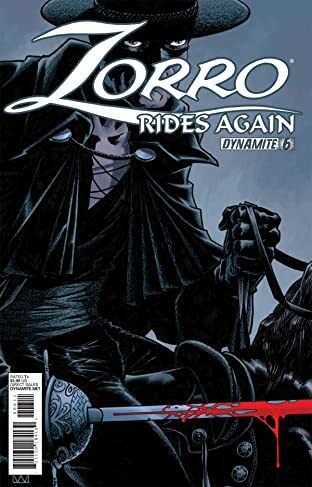 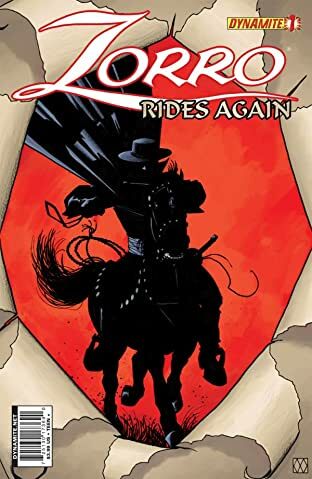 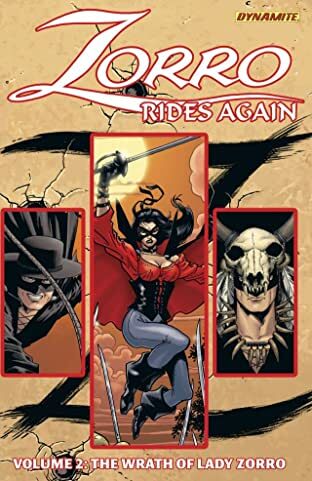 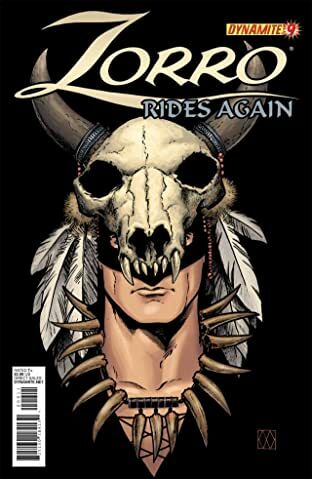 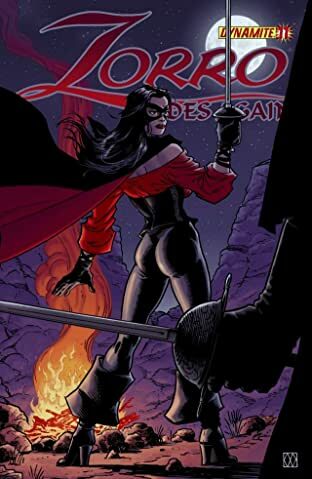 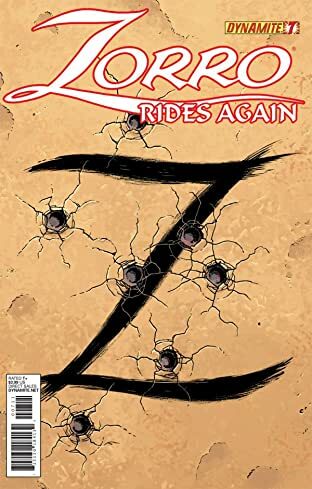 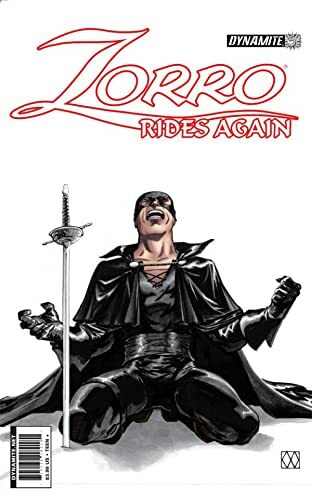 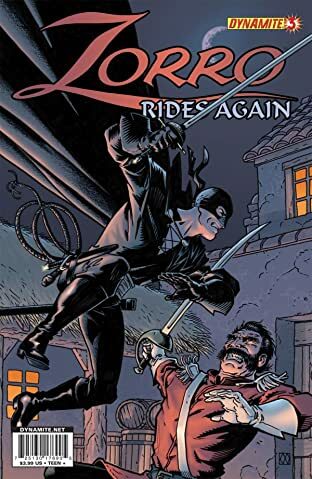 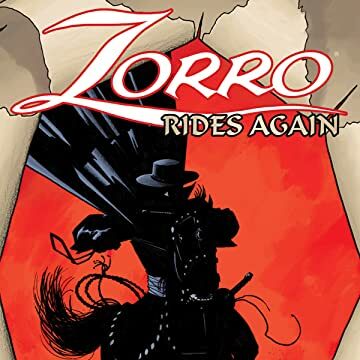 Find out in ZORRO RIDES AGAIN #1!